Civilization expansions are usually fairly dry affairs that are targeted more at enthusiasts. 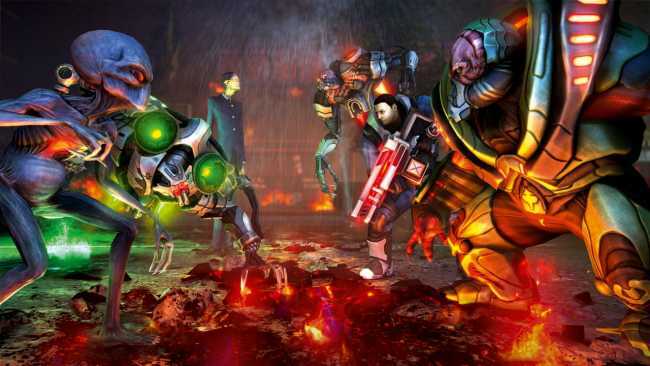 Firaxis is giving its new one a bit of a kickstart with the inclusion of playable XCOM units. When the expansion drops on July 9th, or 12th if you’re outside the US, you’ll find the XCOM soldiers safely nestled inside as paratroopers who pack a hefty punch. No word on whether you can import your actual XCOM guys and gals in Brave New World, but we’re going to guess no, since that would have been both a ridiculous amount of effort to go to for a promotional crossover stunt and ridiculously amazing.